Susan has Over 16 years of technology implementation and project management experience in Epic Implementation, IT infrastructure, and collaboration, voice, and software projects. 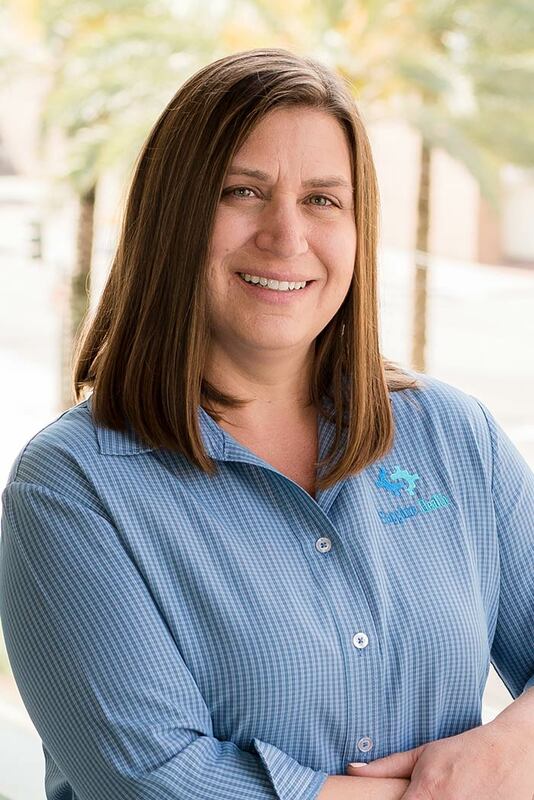 Since 2015, Susan has leveraged her extensive project management experience to successfully manage the implementation of a large enterprise wide Epic ERM implementation that included all new hardware as well as the Operational needs of Sapphire Health. Susan enjoys project management, Skiing, and hiking. Susan’s passion is to help organizations implement solutions that exceed expectations.